So far David Allouch has created 31 blog entries. On their way! 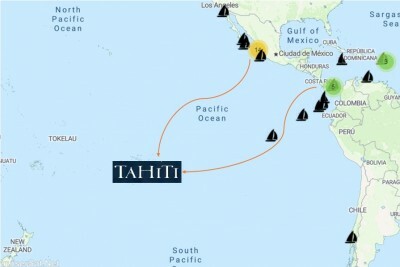 As the cruising season starts many yachts are leaving Mexico and Panama towards Tahiti. David Allouch, from Sail Tahiti, joined other industry professionals from the newly formed South Pacific Sailing Network, to meet with cruisers in Panama and Mexico. On the agenda, services and infrastructure to help cruisers during their months in the South Pacific. ... and enjoy sailing when you next have time off. 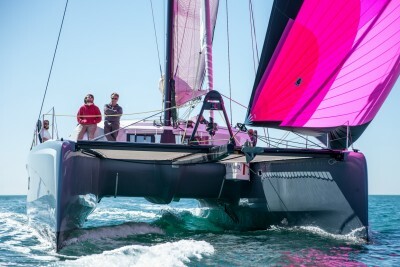 For example, Corsair Marine's new 29ft trimaran - just premiered at Dusseldorf. 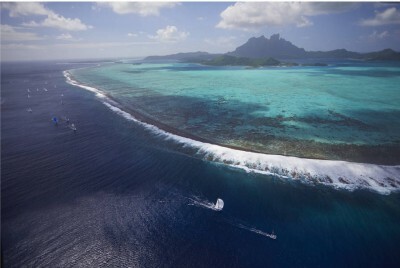 With hundreds of atolls to explore you could spend your summers sailing and leave your boat safely stored on land, on its trailer, during the off season. That’s worth thinking about! 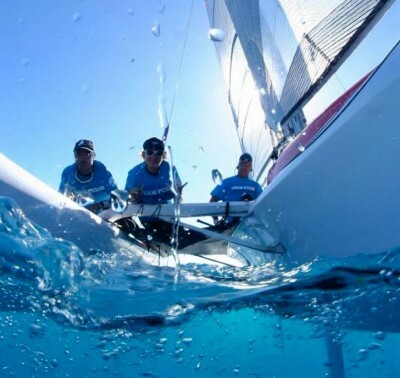 Match Race with Loïc Peyron!